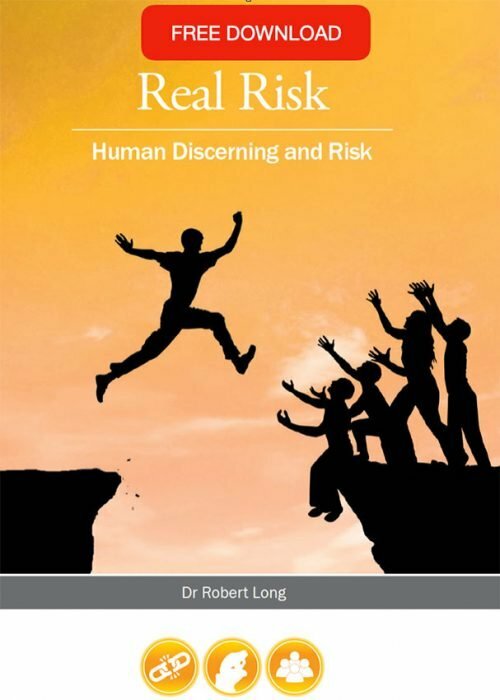 Robert Long is recognised nationally as an industry spokesperson on workplace cultural change. For over 30 years, he has demonstrated his knowledge and expertise in extensive experience in organisational culture and learning. 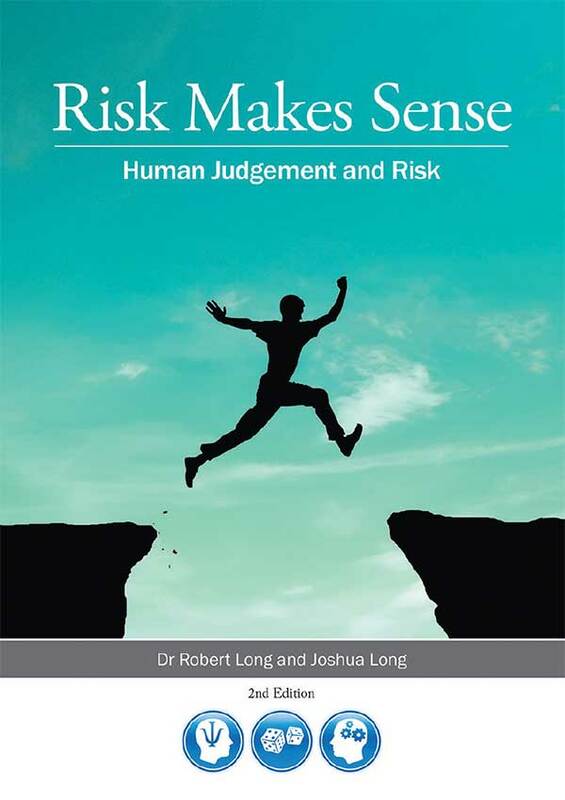 Rob is able to relate learnings from such unique events to how people make judgments and decisions in the face of uncertainty. 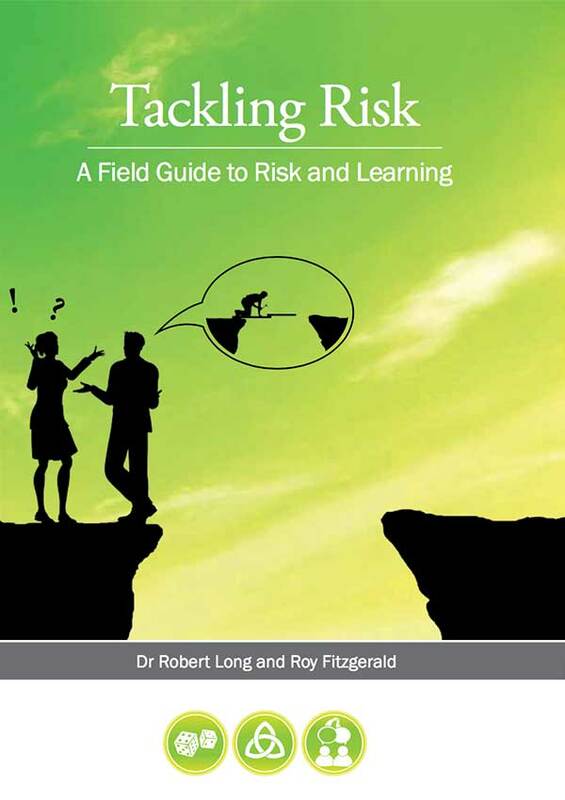 Rob knows that there is still much to learn about the psychology of risk and shares challenges with audiences in engaging and entertaining presentations.